Do you really want to be your own boss? I congratulate you if you answer yes to this question. So many reasons exist why many individuals want to start their own business, and most of us get to this point where we need to figure out why we really need to start our own business and be our own boss. Which one of the following reasons applies to you? You want improvement in your standard of living. You want to make the decisions for yourself. 3. Start-up phase, the best time to start is immediate. Don't procrastinate. We’ll cover all of the above phases of business planning in subsequent articles in entrepreneurship, but for this article let’s take number one i.e. feasibility study or investigation phase. 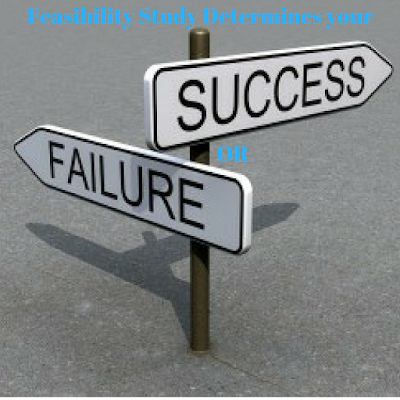 In the feasibility study or investigation phase, you take a look at yourself and also your business options. There are careers that are matched to personality types, so the first question you need to ask yourself is “What type of person am I?” To help you answer this question, let us look at the different attributes of different personality types. People that fall into this group are usually introverted people, they are serious, very quiet, thorough i.e. they pay attention to details, orderly in their dealings, matter-of-fact, logical in their thinking, realistic, and dependable kind of persons. They are always willing and readily take responsibility, they are well organized, know what should be accomplished and when it should be accomplished, and work steadily towards it irrespective of any distractions that may come their way. They are careful calculators and very skilful in it, and usually, 20% of this group become accountants. This group of people are also introverts and are more of cool onlookers. They are very quiet and reserved, they prefer observing and analyzing life with a detached curiosity and have unusual flashes of original humour. They’re normally interested in cause and effect, they have interest in knowing how and why mechanical things work, and they are keen in organizing facts using logical principles. People in this group are usually craftsmen, such as mechanics, or handymen with about 10% becoming farmers. These group of people are extroverts who are good at solving a problem immediately as it arrises, they don’t have any occasion to worry but enjoy whatever comes along, they can easily adapt to situations, highly tolerant, and usually conservative in values. They tend to thrive in mechanical things and enjoy sports but dislike long explanations. They hate abstract things, they are rather best with “real” things that can be worked out, physically handled, taken apart, or put together. 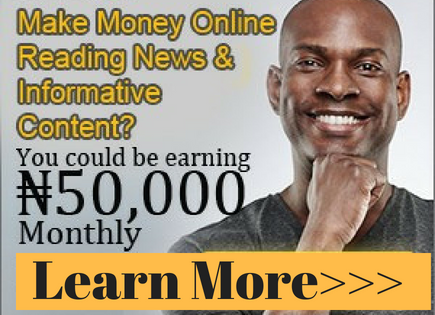 About 10% of this type are into marketing or sometimes may become Impresarios. These are another group of extrovert personalities. They are hearty, frank, they are good at making decisions, they do very well in activities and usually thrive in anything that requires reasoning and intelligent talk, such as public speaking. They’re usually well informed and learned personalities and enjoy adding to their bank of knowledge on a regular basis. They may sometimes appear more positive and confident that their experience in an area warrants. They’re sometimes like to judge and are deep thinkers. About 21% of this group become legal administrators. Going into each personality type would be far too complicated and it's beyond the scope of this article, but to give you an idea of personality types that individuals could fall into, look at the following list. Apart from the categories already covered in depth in the preceding paragraphs, here are some personality types simply classified into Introvert or Extrovert Personality. Do you enjoy working with your hands or brain, or both? Working indoors or outdoors, which one would you prefer and why? Are you good at calculations, can you write very well, good at solving puzzles, design blueprints, installing things or repairing/fixing gadgets? What are your interests and your hobbies? Do you prefer working alone or to be a part of a team of professionals? 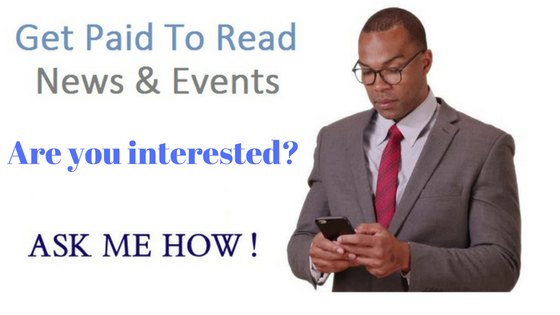 Do you enjoy planning things, or attending events? Do you like to use machines and/or computers? Do you enjoy driving or operating equipment? Do you enjoy travelling a lot, or do you like to collect/display things, participate in shows, or socialize and take pictures? How about your physical stature and the measure of your strength? Are you small or large in stature, very strong or weak? It is good to make a list of what you like and what you dislike. Keep a diary of things you do and enjoy doing that relate to the type of business you want to embark on and rate each of the items on a scale of 1 to 5 based on your interest. Then make and keep a list of your strengths, weaknesses, opportunities and concerns. After doing all that, the likelihood that you will come up with a list of candidate businesses that are right for you is very high. Then you can make a list of the “candidate businesses” and again rate them on a scale of 1 to 5 based the criteria you have chosen. Some criteria could be: Is it feasible, does it cost much to establish, will the business meets your objectives, in other words, will make you enough money, is there already a “niche” market of existing customers, or will it produce residual income to mention but a few. Once you identify the business opportunity of your choice, you need to go a step further to realize your dream. A feasibility study on the viability of the business or otherwise is needful. The feasibility study also could re-appraise the existing business to confirm if we should put more money and resources to expand it. The feasibility study depends on the level you want to operate the business or how far you want to move the existing business. However, Artisans really do not need serious feasibility studies because the market is already available and individual personality is involved. It is quality, workmanship, management and integrity that are of paramount importance in their kind of businesses. Finance which you can raise through savings, borrowing from financial institutions or any lending organization, friends or cooperative societies. In conclusion, once you understand the implications of entrepreneurship, you would be well be positioned to put a workable business plan in place which will be the blueprint for the take-off of the business.